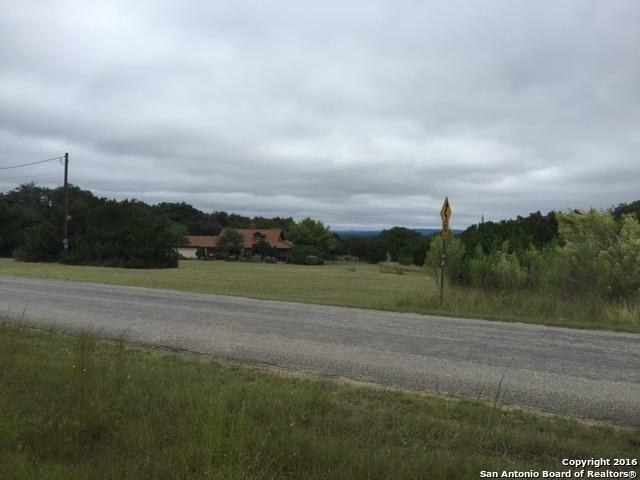 **Hill Country Living! 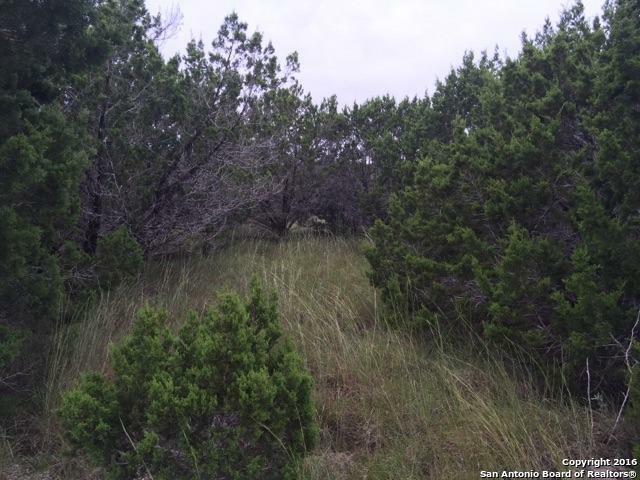 ** Over an acre!! 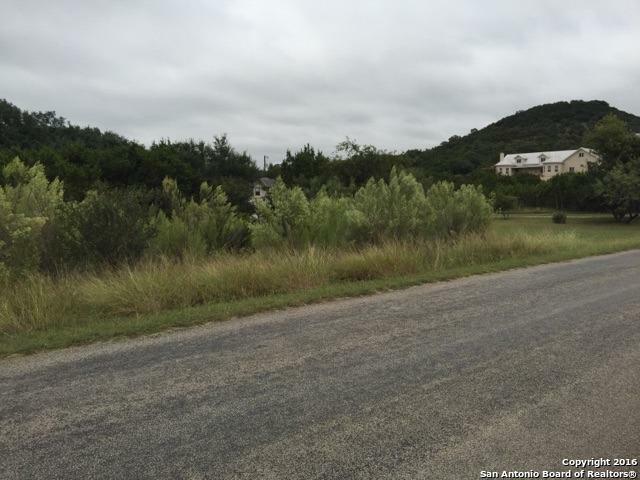 lots of space to build your dream home in the nice and quiet subdivision of Lakewood Estates! 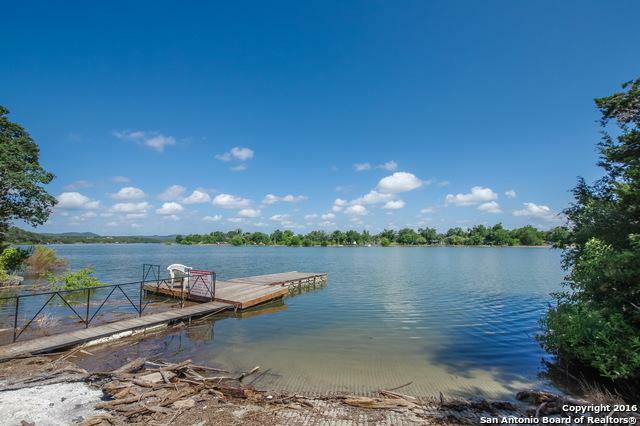 !Many neighborhood amenities surrounding the lake such as a boat ramp, swimming pool, park and playground...fun for the whole family to enjoy!! !